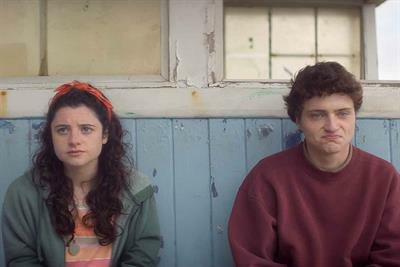 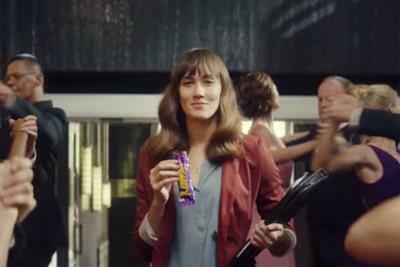 A collection of the best Cadbury creative work, such as advertising, marketing campaigns and videos. 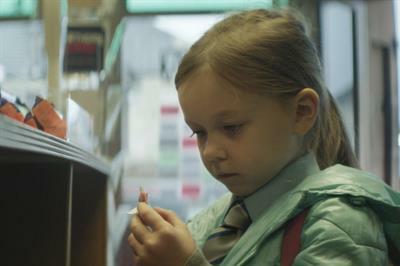 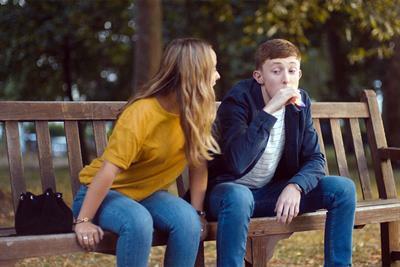 Cadbury Roses' first ad for 20 years follows a boy as he gets picked up from school and says "Roses"
Cadbury has launched a £6m campaign promoting its five key singles bars: Crunch, Twirl, Boost, Double Decker and Wispa. 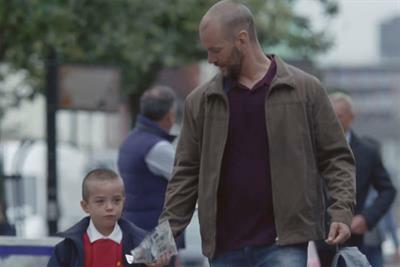 One lucky mum gets a surprise to brighten up her daily commute, in the latest work from Cadbury.